every obstacle to help you find what you need, right away. What if there was a tool that helped you fill that gap? ingenuity, keeping you up to date and in the know? to your needs through customizable lists. they’re more accessible than ever. designed and developed to inspire. ad dress topics relevant to your success. 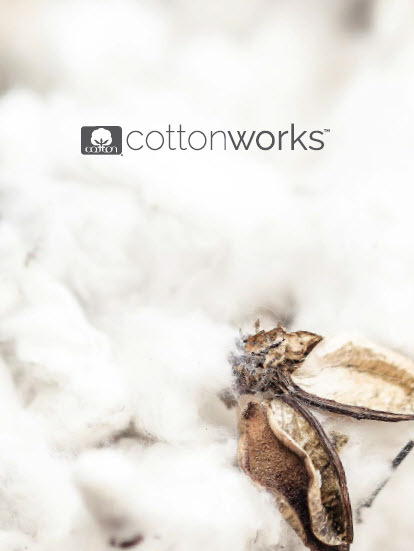 online through the new CottonWorks™ website. and the latest developments and trends. take advantage of this resource to gain valuable insights.